Rhia Sharma BA (Hons) graduated in Politics and International Relations and undertook her Graduate Diploma In Law part time at the University of Law. Rhia initially joined Protopapas LLP in July 2014 as a P.A./ Office Administrator where she worked closely with the Real Estate Department and the partners of the firm. Rhia was made a Trainee Solicitor in October 2016. 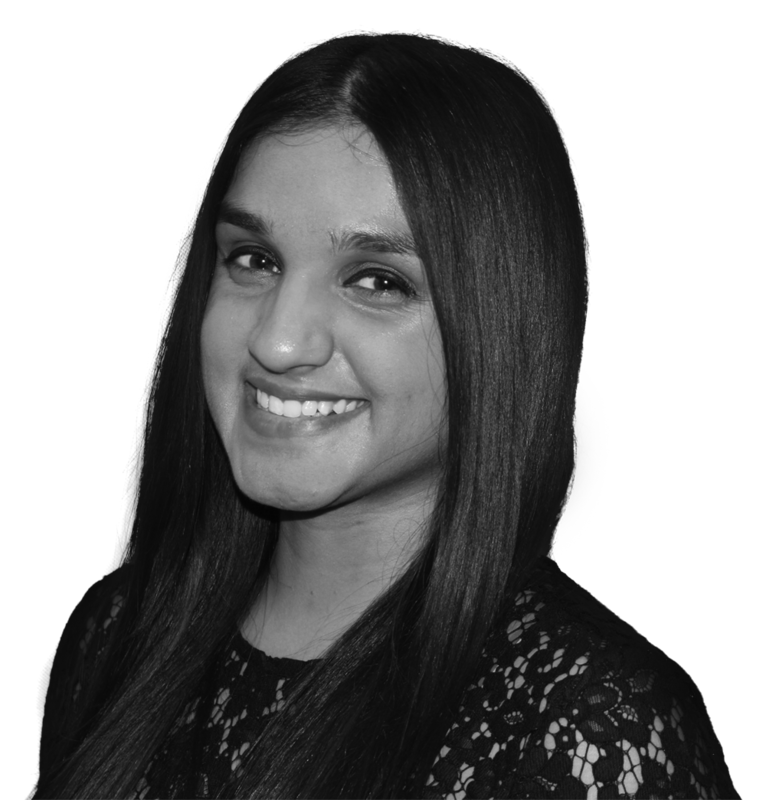 During her training, Rhia will assist with and undertake work in all areas of work undertaken by Protopapas Solicitors.